I bought my first Apple device (iPad 2) in the year 2011. 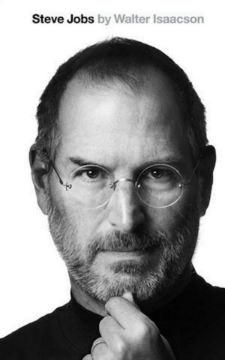 But I've been fascinated with Jobs for a really long time ever since I watched "The Pirates of Silicon Valley" and later his inspiring speech at Stanford. A must read if you are a technology enthusiast or an entrepreneur/aspiring entrepreneur. 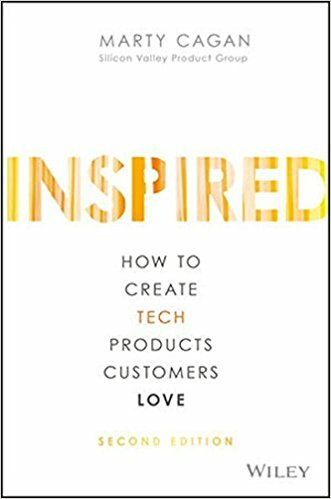 Published in 2008, Marty Cagan's Inspired had some of the ideas that were later made popular by the Lean Startup movement. There are two key aspects of any new product development. Building the right product and bulding the product right. Inspired discusses the both aspects in details. 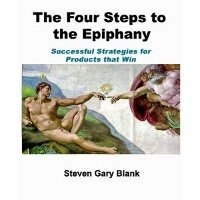 It also has great content explaining what Product Management is really about and it's best practises. One of the common pitfalls first time entrepreneurs fall into that they spend way too much time building the ideal product with minimal exposure to their users. In this book, Steve explains how startups differ from established companies, why they need a different management structure and what processes a startup can follow to increase the chances of success. 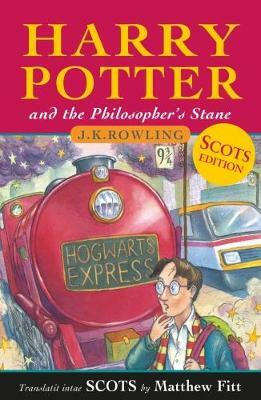 The day I finished reading The Philosopher's Stone I knew the world won't be same again. There will be muggles and there will be us wizards and witches. I was 17 then and in between my high school board exams. (A big deal in India) We used to have 3-4 days gap between each papers and I spent most of those days reading Harry Potter. My father realizing the gravity of the situation got me the fourh book Goblet of Fire so that I can finish reading the whole series and get back to studies. 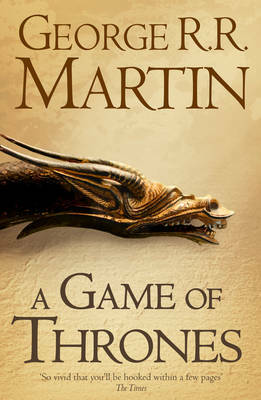 If you enjoyed reading Harry Potter when you were a kid, you will love A Song of Ice and Fire as an adult. After the second season of HBO's Game of Thrones ended I knew I couldn't wait a year more and bought myself the first five available books of the series. I have already read it once. But its such a complicated story with so many plots and sub-plots that I still discovered new things in the second round of reading. 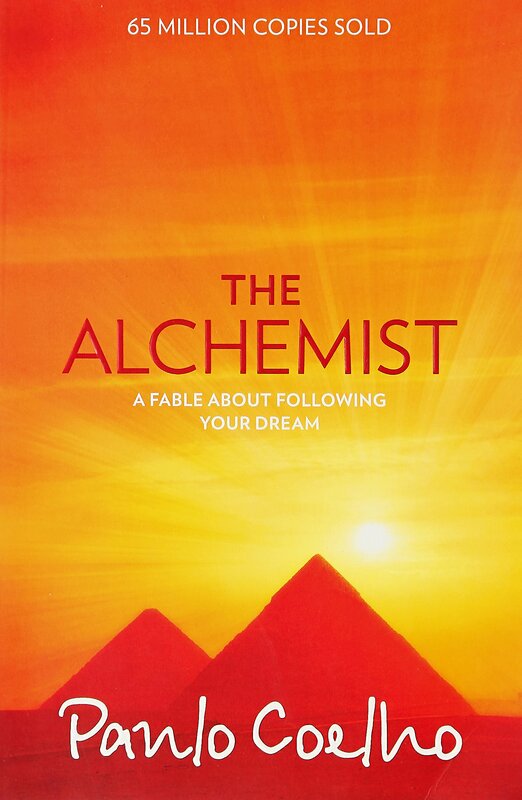 The Alchemist written in a very simple fable like style. At times, you may find its simplicity underwhelming. However, it carries a strong message and will force to take a second look at your life, your aspirations and your dreams.